Staunton, VA–July 25, 2014—Farmers, foodies, politicians and others dedicated to advancing food freedom unite for a weekend festival in the scenic Shenandoah Valley of Virginia on September 5-6, 2014. 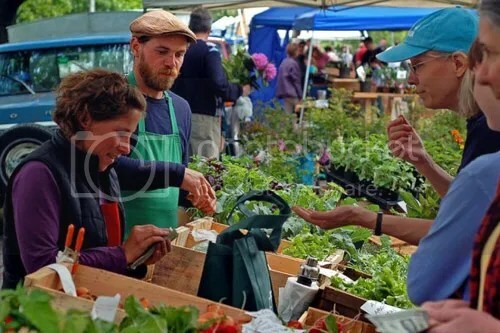 Organized by the Farm-to-Consumer Legal Defense (FTCLDF), Food Freedom Fest is a fun, educational gathering for anyone who appreciates freedom of choice in food and agriculture. The funds raised will help defend the rights of small farmers and artisan food producers, as well as consumers and buying clubs. 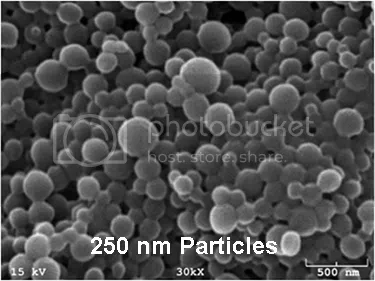 Photo of nanoparticles. Click image for source. “If we didn’t have enough to worry about in the grocery aisles, with GMOs, toxic additives, and pesticide-soaked foods, we can now add a new concern: nanoparticles. If you’re looking to keep tabs on what’s going down in the world of raw milk, you need to read more than just The Bovine, where we try to focus on the Canadian scene, and in particular, the Michael Schmidt story.